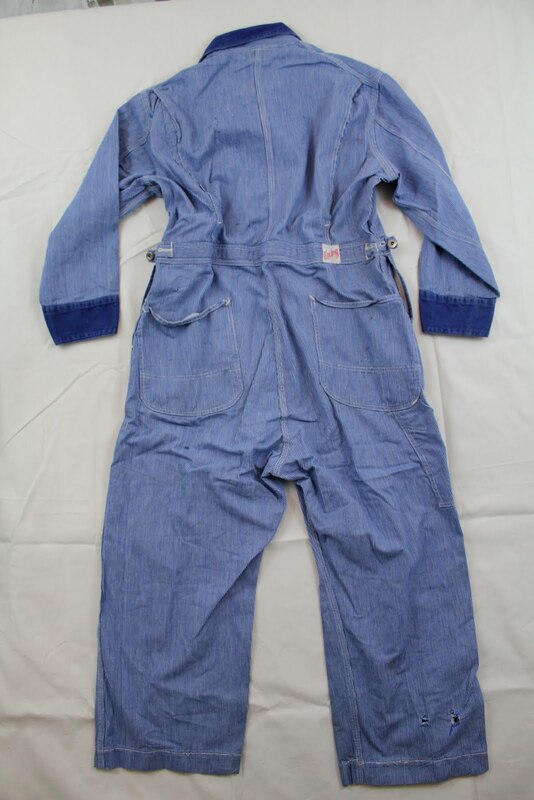 Unitog 2 tone, fine stripe coveralls. Union Made, Sanforized fabric, donut button front with unique donut button side waist adjustment straps. Unitog DX work jacket. Union Made Dacron Poly? CONE fabric, talon zipper front, reinforced sleeve from elbow to wrist, adjustable sleeves & waist with large cat eye button. 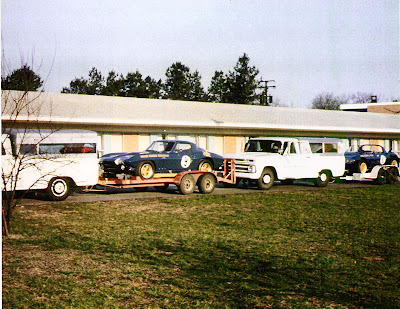 DX decals appeared on numerous Penske race cars in the 60’s & 70’s. A bit of DX Corvette history here with more to follow including my Roger Penske Sunoco Mark Donohue crew shirt from the collection. 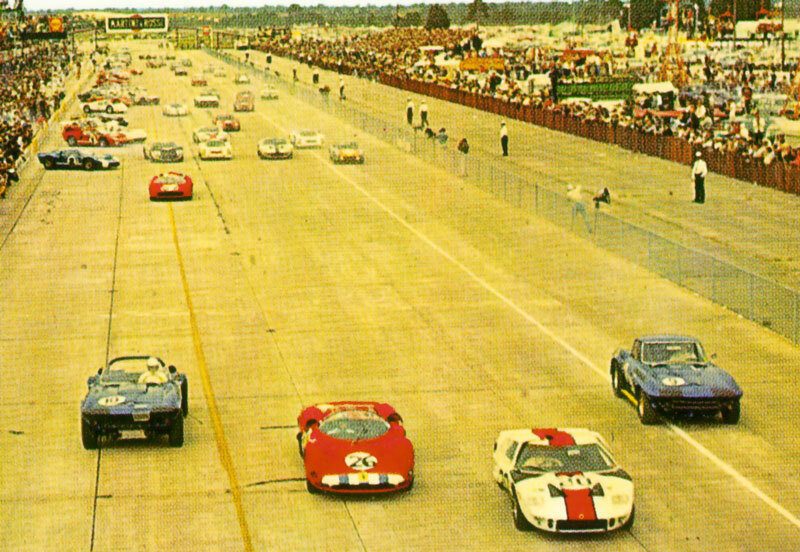 Check out some Roger Penske Corvettes here. Unitog CONOCO work shirt. Union Made in the USA Conoco brand patch & stripe with chain stitched dealer name on back. Unitog Coca-Cola work shirt, delivery driver shirt-jac style, with 2 button waist adjustment & original Coca-Cola patches. Cowden Union Made PLUS lighted sign. Working condition. NEON PRODUCTS of Lima Ohio manufacturers decal on back. Unitog Co. is a leading company in the uniform rental and laundering market, and a large manufacturer of uniforms, garments, and embroidered items. Through an aggressive acquisition campaign in the mid-1990s of nearly two dozen companies--mostly in the uniform rental and laundering service--the company has expanded its rental system locations to nearly 60, to go along with its seven manufacturing plants. It is especially dominant in providing uniforms for bottled beverage companies, the oil industry, and the U.S. Post Office. Unitog was founded in November 1932 by Arthur Dutton Brookfield, known as A.D. The Great Depression was at its height, and like many companies of that time, its origins were very modest. Brookfield started the company in a small two-room office with a cardboard file cabinet and $3,500 in borrowed money. Brookfield's wife died six months prior following a lengthy illness, leaving him with three small children to feed. He had plenty of motivation to succeed. The nucleus of Brookfield's idea for Unitog was this: Businesses needed to convey a professional image that would establish a company's identity and quality through well-groomed employees. Unitog would provide one-piece neatly tailored uniforms that would boost employee moral and increase visibility for the company. Unitog's roots actually dated back to 1929. Brookfield was the vice-president for Cowden Manufacturing Co., a large industrial clothing firm with plants in several states. That year, Brookfield started a separate mail order division, called the Unitog Manufacturing Co., which specialized in one-piece "coveralls." The name Unitog was birthed from Brookfield's background as a former teacher of Latin. Unitog is a derivative of the Latin word "Unus," meaning one, and the Greek word "Toga," a Roman garment. In 1932, Brookfield landed a huge account for Unitog, the Continental Oil Co. (Conoco). After signing the account, Cowden and Brookfield came to an amicable agreement in which Brookfield would get the Conoco account, purchase the Unitog name for $1, and go into business for himself. Conoco was a cornerstone for the fledgling Unitog during its first decade, and remained a key customer into the 1990s. In the early days, Brookfield could carry the company's inventory in the trunk of his car. He contracted out all of the cutting and sewing to various garment factories in Kansas City. Brookfield's offerings were remarkably small, consisting of just three items: a one-piece coverall, a grease coat for service station attendants, and a cap. Brookfield continued the mail order method he had pioneered while at Cowden. He instituted a pre-pay policy for all orders, which kept cash flow steady during the lean years. At the time, Brookfield had four employees. One was Don Lockwood, a sweeper and shipping clerk. In the 50th anniversary booklet Unitog published in 1982, Lockwood described the early years: "When we had a $500 day, that was a red-letter occasion. And when we had a $1,000 week, we really hit it big." During the late 1930s, Unitog's sales reached $500,000 annually, and it had branched out to produce other types of uniforms besides coveralls. During 1938 and 1939, the company scored some large accounts in the automobile dealer field, producing shop coats, white shirts, and work pants for employees in the service departments. During Unitog's first decade, it was strictly a sales company, contracting out all manufacturing. However, that changed in 1941. At that time, Brookfield began shopping around for new manufacturers, and he met with Harry Garrison, president of Vitt, Mayes, Garrison Manufacturing Co. in Warrensburg, Missouri. Garrison had a good reputation for manufacturing quality clothing, and quality was a hallmark of Unitog. After the meeting, Garrison proposed a partnership between the two firms, so the Brookfield-Garrison Manufacturing Co. was incorporated that year, an equal partnership. Garrison was in charge of manufacturing, and Brookfield in charge of sales. In later years, Brookfield would take over the entire operation. In the mid-1990s, Unitog's largest uniform manufacturing plant was still located in Warrensburg. The formation of the Brookfield-Garrison Manufacturing Co. could not have come at a better time. The U.S. entered World War II, and the demand for Army fatigues was tremendous. Brookfield served as head of the textile procurement section of the Mid Central War Resource Board, which proved a tremendous power base. He was also chairman of the Kansas City Union Manufacturers Association and went to Washington D.C. in July 1940 to seek contracts for his group. He came back with a $200,000 award for both his company and competitors H.D. Lee, Burlington, and J.A. Lamy. But Brookfield-Garrison Manufacturing Co. most certainly got its share of the business--20,000 coveralls out of the 62,000 contracted for. It was the first such large award to the textile industry west of Philadelphia. 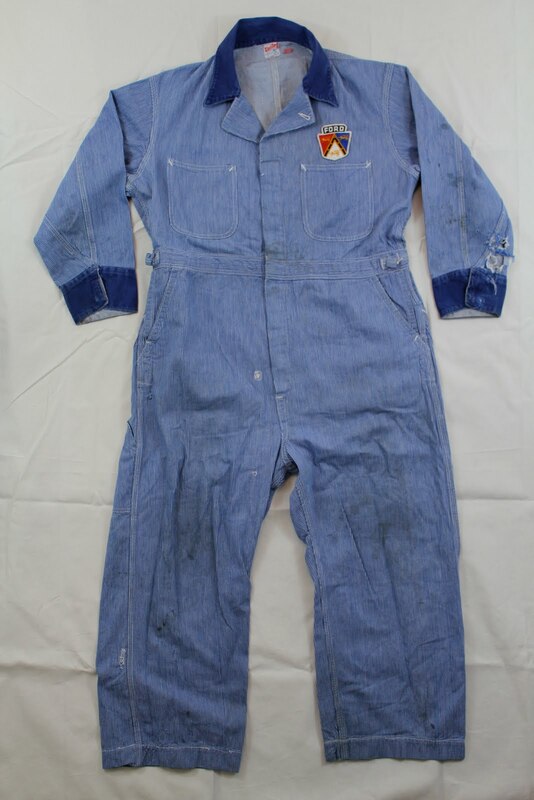 In all, Brookfield-Garrison manufactured 150,000 fatigue suits and jackets for the defense program during the war. This growth prompted the company to open a second manufacturing facility in Concordia, Missouri. But despite the rush of business from the military, Unitog kept its eye on the civilian market. When the war ended, Unitog still had a solid base from the private sector. This foresight was key to its survival, as evidenced from a letter A.D. wrote to his son Dutton in 1945: "The day before the Japanese surrender, Hercules, the Army and everybody else were pushing us all just as hard as they could for increased production; but the day after, they all wanted to cancel." With the war over, Unitog focused on two related industries: automobiles and oil. By 1947, Conoco was still the breadwinner at Unitog, logging $237,600 in orders. However, car dealership business was quickly catching up, with Ford putting in orders worth $114,000, and Chevrolet $93,200. That year was also the first time Unitog surpassed the $1 million sales mark. It was during this time that Unitog landed another major coup; his name was Joe Curtis. 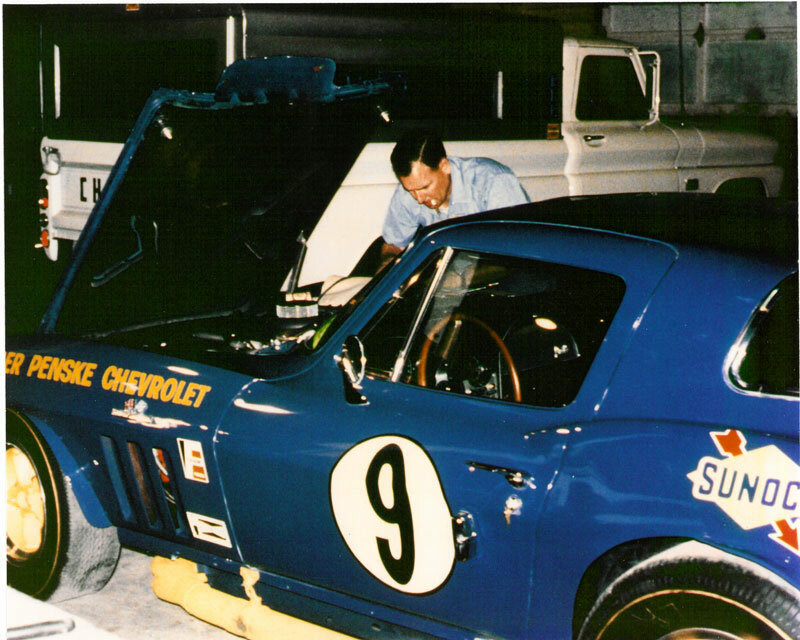 Curtis retired from Conoco at the age of 66, and was extremely well known throughout the oil industry. Brookfield and Curtis had been close friends since their college days at the University of Michigan and naturally kept in touch through their business relationship. When Brookfield learned that Curtis was retiring, he immediately offered him a sales position. Curtis initially declined but then quickly became bored with retirement, and when A.D. contacted him 60 days later, he immediately took the offer and reported to work the next day. At the age of 66, Curtis would start a sales career at Unitog that would last 20 years. He became known as Uncle Joe, and propelled Unitog to record sales. Don Lockwood, the former shipping clerk, by this time was a sales representative, and recalled that Curtis had so many connections, sales orders almost fell in his lap. "His name was like an 'open sesame' to formerly closed doors," Lockwood said. Insiders described A.D. and Dutton's style as night and day. A.D. founded the company during the Great Depression, when penny pinching was a way of life. He carried that throughout the company's prosperity. Dutton, on the other hand, believed in spending a dollar to make a dollar. He didn't mind borrowing money if it meant big payoffs down the road. Three basic methods may be used to embroider with beads: individual beads may be sewn directly onto fabric, or several beads may be run through a needle before running through the backing, or else a line of threaded beads may be laid upon a fabric and secured with couching stitches..